Consumer Protection Laws not only ensure that the consumers engaging in commercial activity rooted within purchase and consumerism will be regulated in accordance to Consumer Rights legality, as well as provide for the regulation of all commercial activity undertaken by vendor-based commercial operations in order to ensure Consumer Protection. Within the scope of Consumer Protection Laws, a wide variety of criminal activity, unethical dealings, illegal strategies, and unlawful business practices have existed since the inception of commerce. 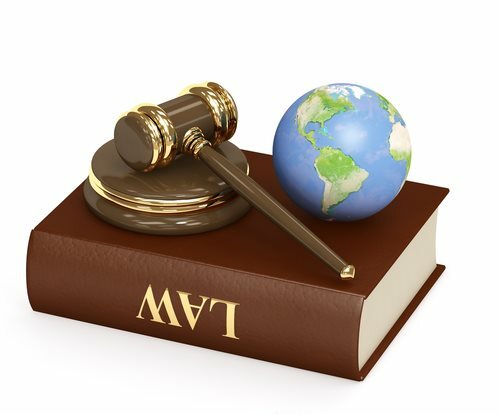 Consumer Protection Laws of 50 B.C.